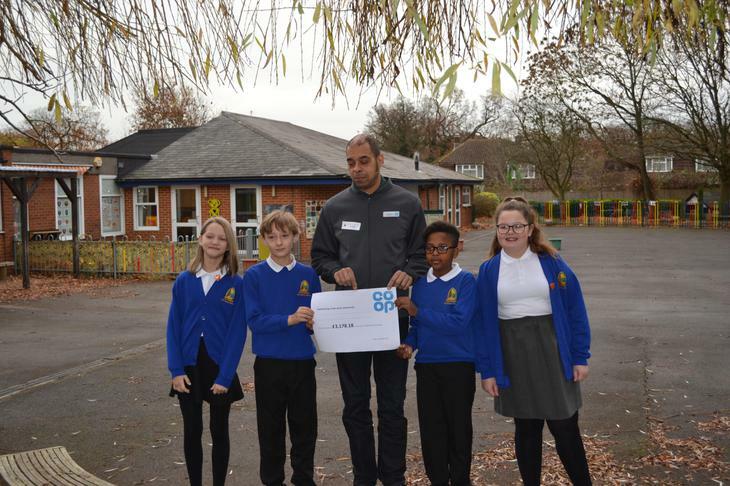 Thank You to our local Co-op! 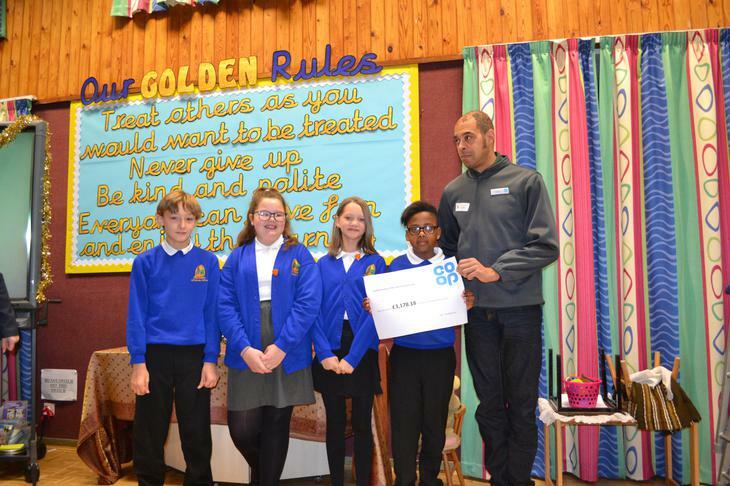 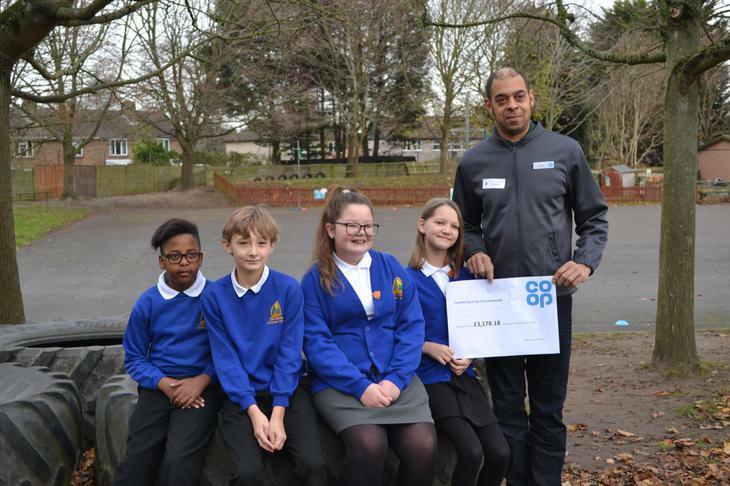 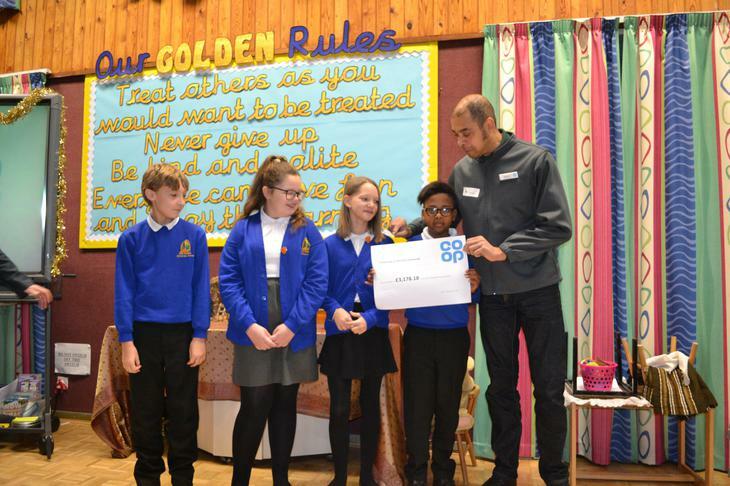 We were thrilled to receive an incredibly generous donation of £3,178 from the Co-op under their community scheme supporting local causes. 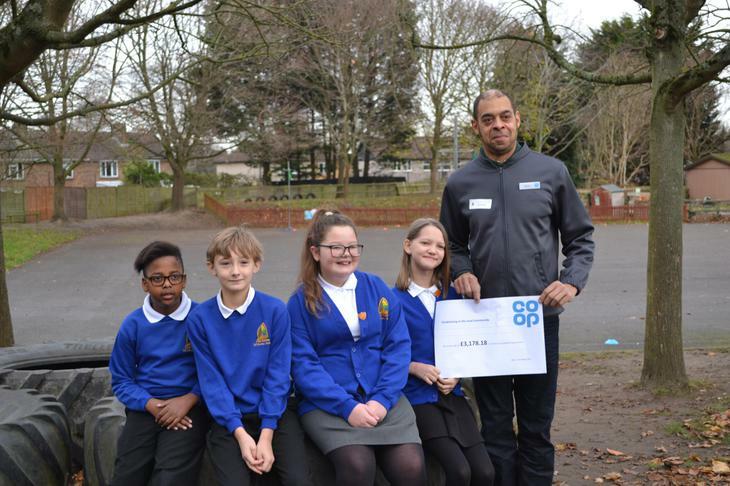 This will help us in our plans for playground resurfacing ... thank you Co-op!